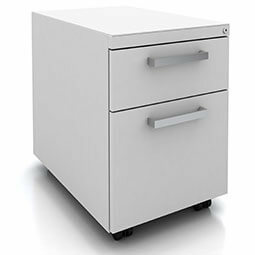 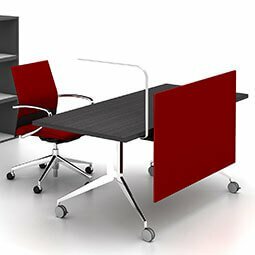 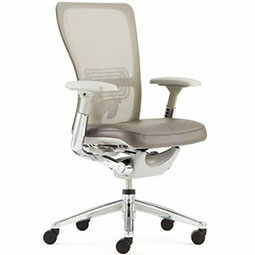 When user needs are minimal, Reside Desking offers an easily simplified, optimized answer. 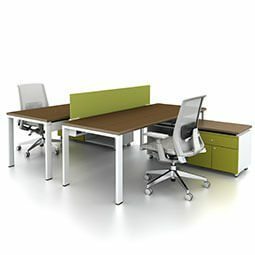 This dynamic, 120‐degree plan employs Belong screens to designate boundaries without inhibiting communication. 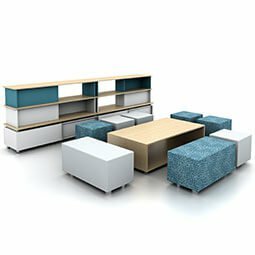 Mobile pedestals provide out-of-the-way personal storage, while Beside Storage with stack‐on hutches is a creative, functional backdrop that lets light pass into the workspace.